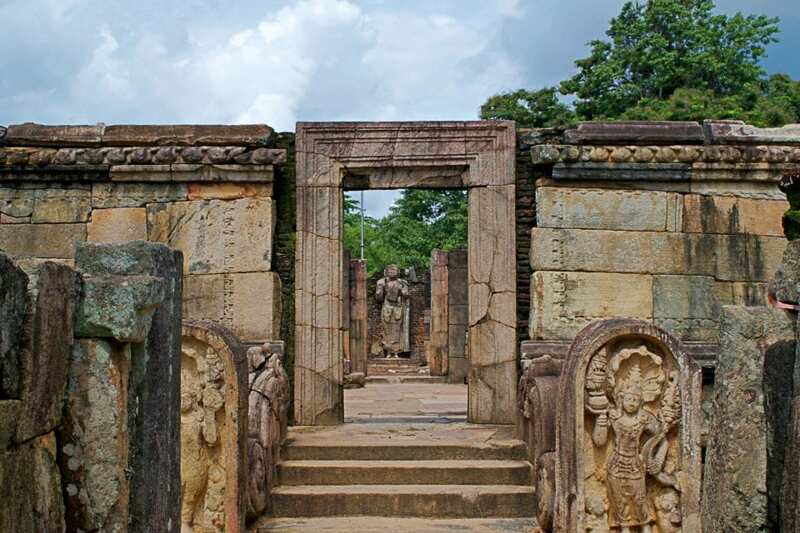 Polonnaruwa was the royal capital of Sri Lanka from 1070 CE until 1310 CE. These fantastic ruins became a UNESCO World Heritage site in 1982. 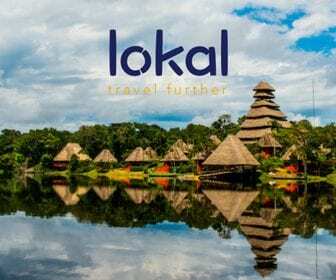 It is a popular cultural attraction in Sri Lanka, and part of the Cultural Triangle that includes Sigiriya, Anuradhapura, Dambulla, Pidurangala, Ibbankatuwa Megalithic Tombs, and Kandy. 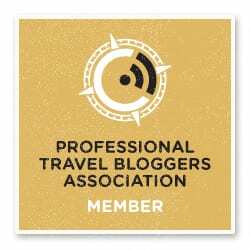 Any visit to Sri Lanka would be incomplete if you didn’t learn more about the rise and fall of Polonnaruwa. 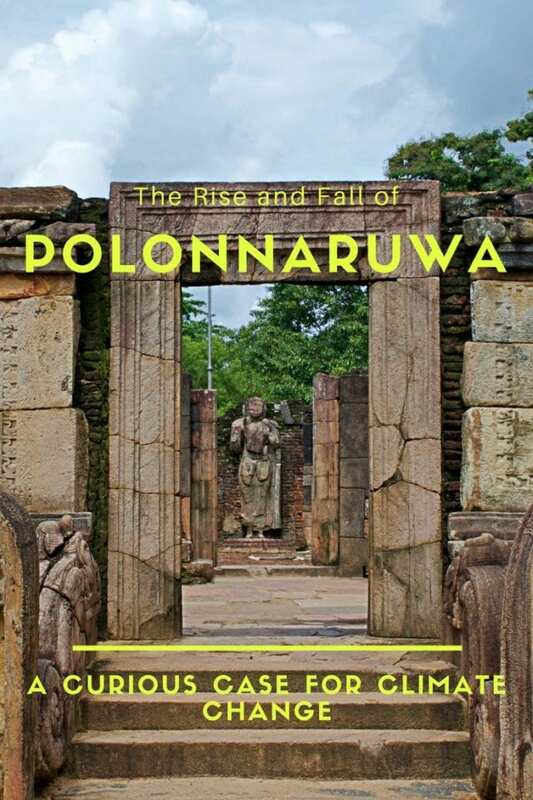 This story is about the rise and fall of Polonnaruwa as the royal seat of power. 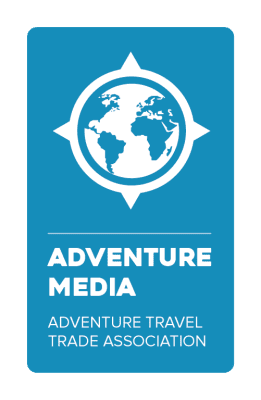 The common answer for why the capital was moved from Anuradhapura to Polonnaruwa or moved again from Polonnaruwa to Dambadeniya is the same – better defense from invading armies from southern India. An alternative or hidden factor for this move could be the global climate change experienced during these times. Consider, for a moment, what was happening during medieval England during the same time period. William the Conqueror assumed control of England in 1066 after the Battle of Hastings. Historians speculate that his conquest of England was aided by the unusual weather patterns of the Medieval Warming Period that lasted from 950 to 1250 CE. During this time, Northern Europe was significantly warmer. The North Sea was rising and forcing coastal communities to seek new homes. 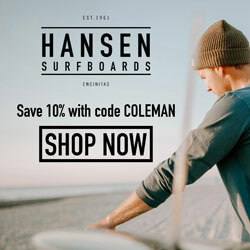 Norsemen were colonizing Greenland and the Danes were attacking England. They actually occupied England in the early part of the 11th century. In the latter part of the 11th century, William the Conqueror headed north, aided by the warm weather to grow his Norman crops. During these same times, political boundaries were shifting in Sri Lanka. The Chola Tribe from Southern India mounted a successful attack on the ancient capital of Anuradhapura. 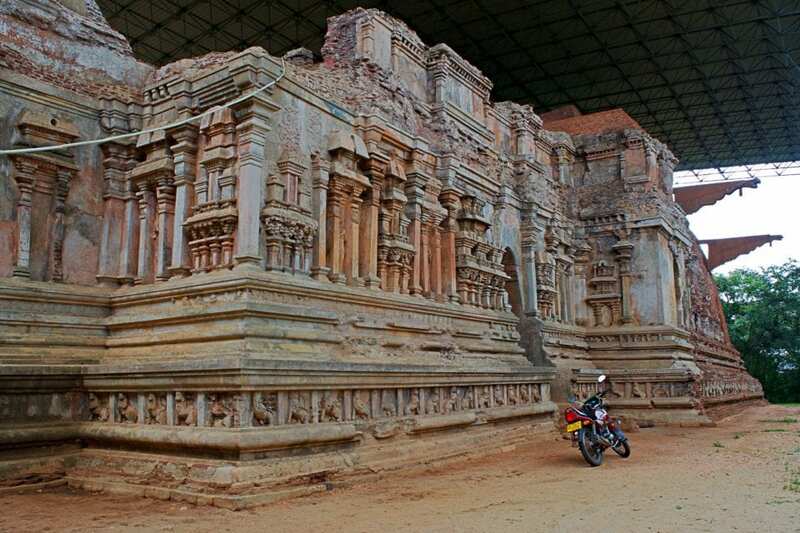 By 1017, northern Sri Lanka was under Chola control and they shifted the capital to Polonnaruwa. 53 years later, King Vijayabahu I defeated Cholas and regained the Sinhalese lineage but he retained the capital at Polonnaruwa. One factor for retaining Polonnaruwa could have been the destructive nature of Chola occupation. 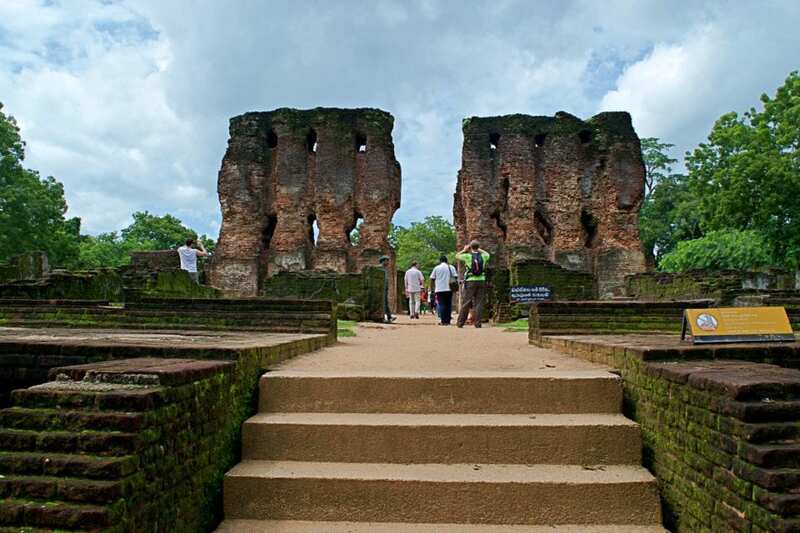 Evidence exists of substantial damage during the siege of Anuradhapura. The city’s massive walls were collapsed and the extensive irrigation system destroyed. The Chola also wreaked havoc on Buddhism in Sri Lanka. Vijayabahu I sought help from King Anawrahta in Burma in restoring the practice. Ordained monks were sent from Burma to Sri Lanka. 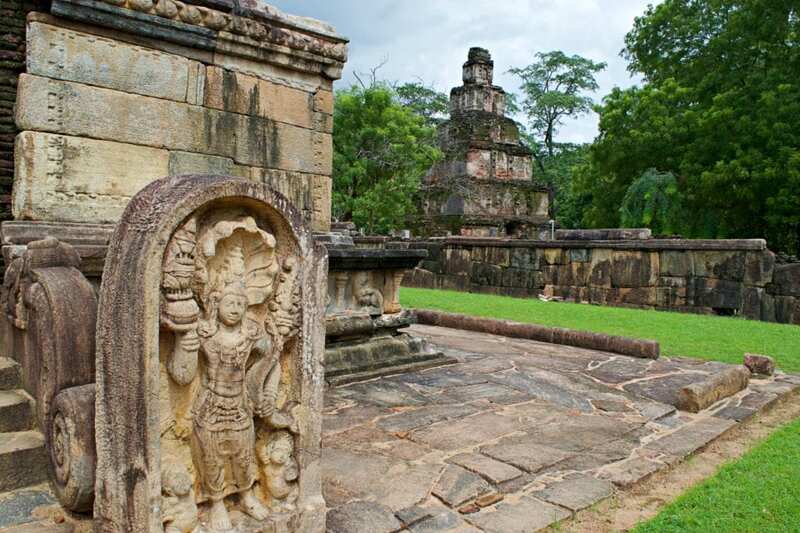 The Sathmahal Prasada at Polonnaruwa is architecturally similar to temples from Thailand and Burma and could be symbolic of assistance King Anawrahta provided in restoring Buddhism to Sri Lanka. 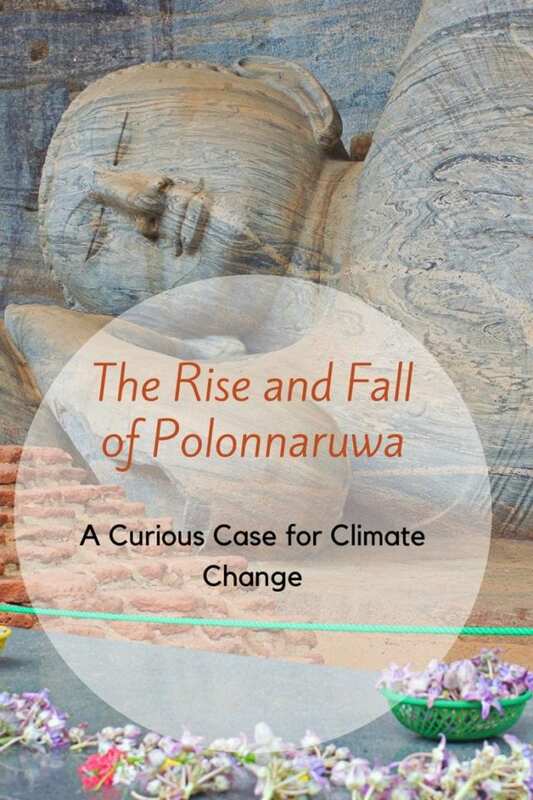 Another factor in the rise of Polonnaruwa power could be climate change. Parakramabahu I, the second ruler of Polonnaruwa is known for his frantic construction of the country’s irrigation system. Parakramabahu built or restored 216 water tanks, but perhaps none more magnificent than the Parakrama Samudra (Sea of Parakrama). This massive reservoir has a surface area of over 30 square miles and sits immediately adjacent to Polonnaruwa. It was said that no water that fell in Sri Lanka reached the ocean. Perhaps this construction was more than royal vanity or simple philanthropy. It could have been a necessity for survival dictated by the parallel climate change of the Medieval Warming Period in Sri Lanka. 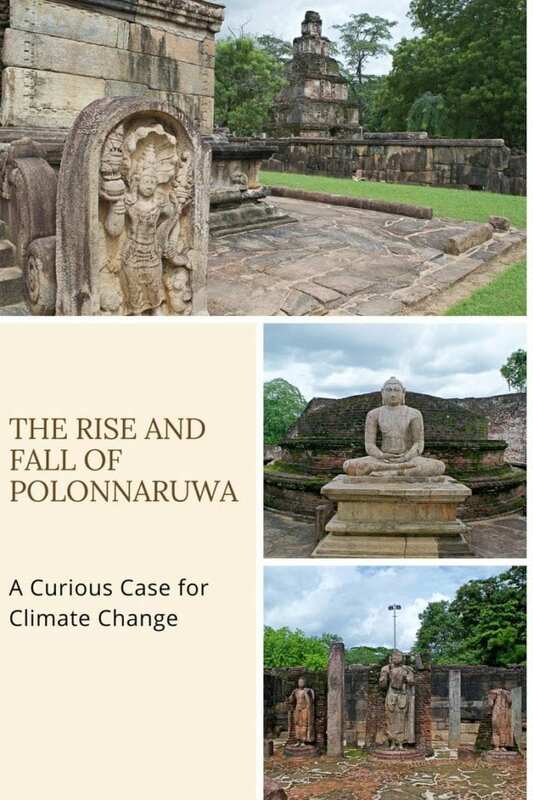 If the drying at the start of the Medieval Warming Period sparked the rise of Polonnaruwa, could the water from the Little Ice Age that followed contributed to its demise? Within a margin of error these two events are roughly correlated in time, but is there a causal connection? 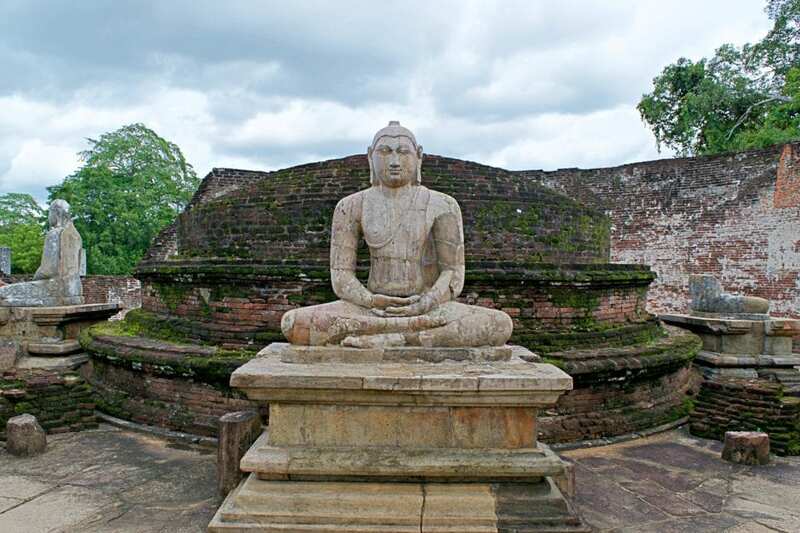 Polonnaruwa was a water driven society. 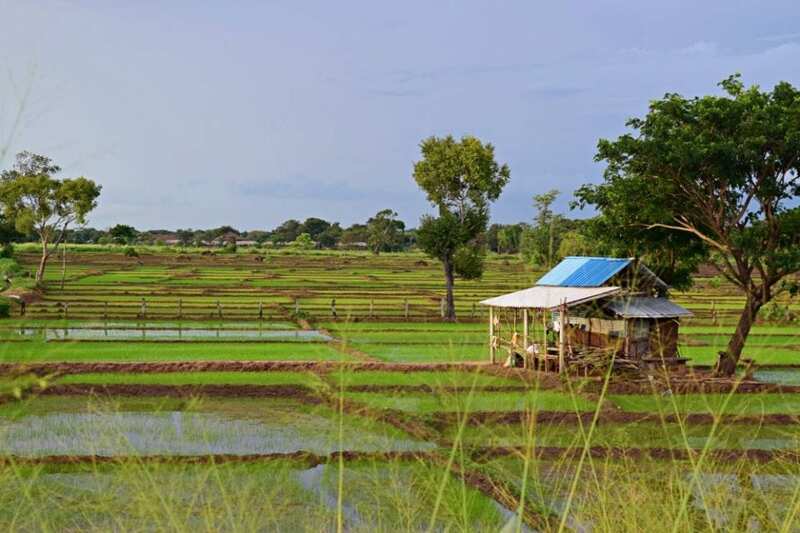 Its chief crop was rice and the government ran on water taxes from the royal reservoirs to supply the paddies. Now imagine what would happen if the climate was sufficiently wet that the water tax need not be paid. The government would destabilize as the tax base collapsed. Such a governmental collapse was observed during this period with many tanks and canals in outlying provinces falling into disrepair. Stagnant tanks, combined with unusual amounts of water, could give rise to another problem – mosquitoes. More than just irritation, this new wave of mosquitoes might have the start of malaria in Sri Lanka. Although it’s difficult to establish the exact introduction of malaria to the country, scholars cite malaria as a possible cause for the abandonment of Polonnaruwa. 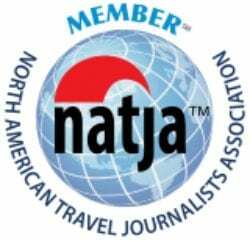 It isn’t a far walk to link climate change to an outbreak of malaria similar to climate change fueling the bubonic plague in Europe. The dry zone in Sri Lanka had been cultivated by an elaborate system of canals and reservoirs since the time of Anuradhapura in the 3rd century BCE. Throughout the ages, it had seen good rulers and bad, rebellions and peace, yet it had always recovered. The damaged canals were rebuilt and the civilization marched forward. After the collapse of Polonnaruwa, the derelict dams and fallow field continued until the 20th century. This could be a prime example of the frailty of human civilization collapsing under the pressures of climate change. The great Parakramabahu could build the Sea of Parakrama, but he couldn’t stop the winds of change. Today, we are observing the most radical climate change in recorded history. We would be wise to heed caution on climate change, or perhaps we too might suffer another thousand years of famine. Ingstad, Anne Stine (2001). “The Excavation of a Norse Settlement at L’Anse aux Meadows, Newfoundland”. In Helge Ingstad; Anne Stine Ingstad. The Viking Discovery of America. New York: Checkmark. pp. 141–169. ISBN 0-8160-4716-2. OCLC 46683692. Mann, M. E.; Zhang, Z.; Rutherford, S.; et al. (2009). “Global Signatures and Dynamical Origins of the Little Ice Age and Medieval Climate Anomaly” (PDF). Science. 326 (5957): 1256–60. Bibcode:2009Sci…326.1256M. doi:10.1126/science.1177303. PMID 19965474. “How does the Medieval Warm Period compare to current global temperatures?”. SkepticalScience. Retrieved October 12, 2017. “Drought In West Linked To Warmer Temperatures”. 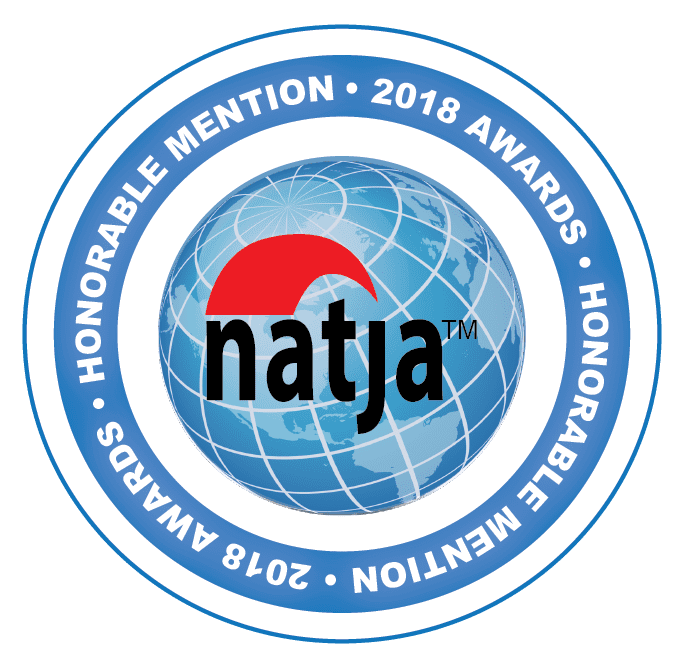 Earth Observatory News. 2004-10-07. Archived from the original on 2006-10-04. Retrieved 2006-05-04. 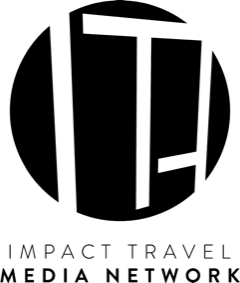 PreviousEthical Tourism in Sri Lanka – Can It Really Be Used For Social Good?